I LOVE ice cream. 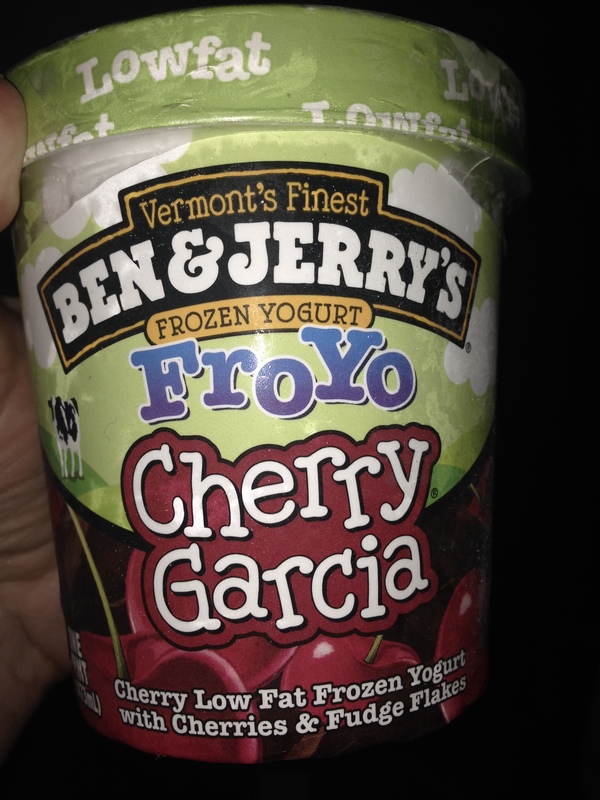 Ben and Jerry’s is always a winner in my book… and since Lent is over, I am treating myself to some. Didn’t completely splurge…. got the Fro-yo low fat but it is still AMAZING!